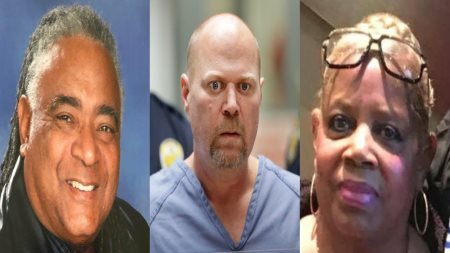 Gregory Bush murdered two Black people because of their race but was never charged with a hate crime until over a month. AFRICANGLOBE – A Kentucky white supremacist was FINALLY indicted Thursday on federal hate crime charges after he massacred two Black persons at a Kroger grocery store last month. After the murders, Bush exchanged multiple rounds of gunfire in the Kroger parking lot with an armed civilian who had a concealed carry permit. Police arrested Bush shortly after the shooting. Next articleDo Black People In Britain Have A Home To Fight For?